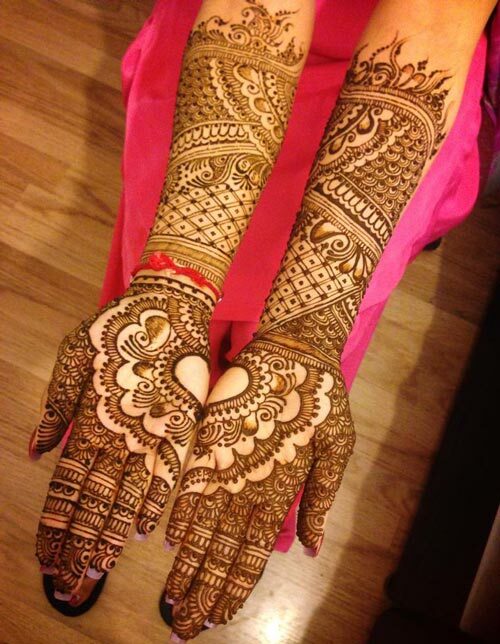 It is a tradition in the Asian countries to beautify the hands of the brides with mehndi on her wedding day. Without the application of henna, a Dulhan feels incomplete. 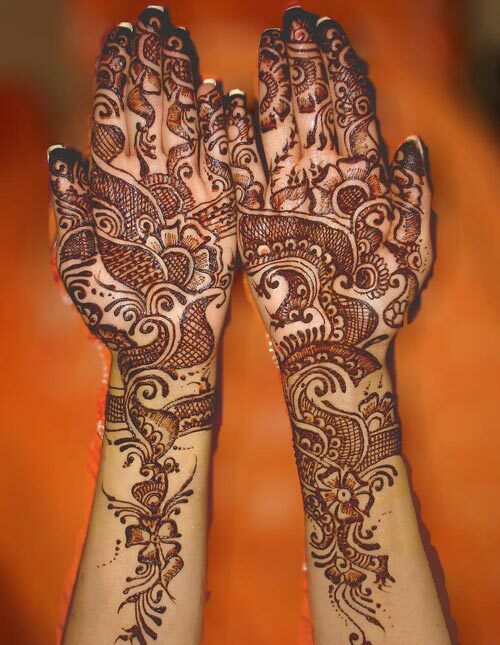 The hands, when decorated with mehndi patterns, look one of a kind and brings special glow on them. These Mehndi Designs are nothing like the regular patterns. They have special lines and flowers formed into them. 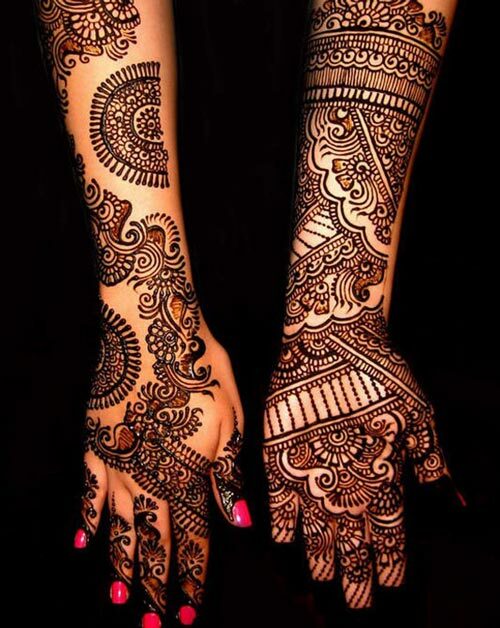 The Bridal Henna Patterns start mostly from the elbow and ends at the tips of the fingers. Theses mehndi styles have to be applied with special care. 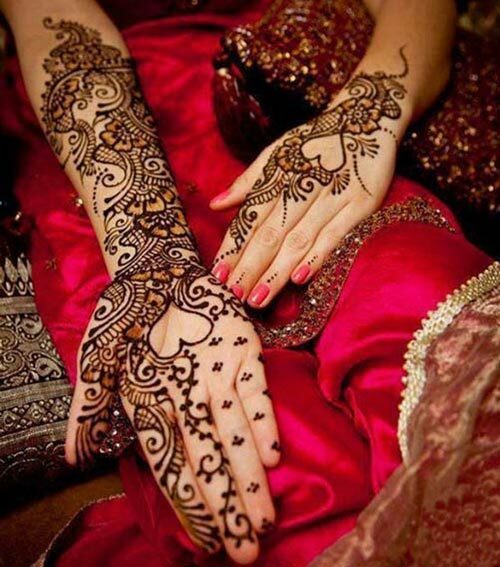 There is no room for error in bridal henna design because a single mistake can ruin her hands and feet. Special henna artists are called before the wedding to beautify the hands and feet of the Dulhan with elegant and splendid mehndi patterns. 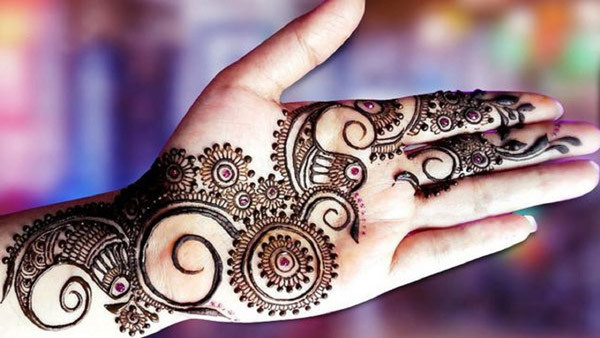 In Pakistan and India, the application of henna on bride’s hand is culture. Thus, many mehndi artists have introduced some very special designs for brides only. 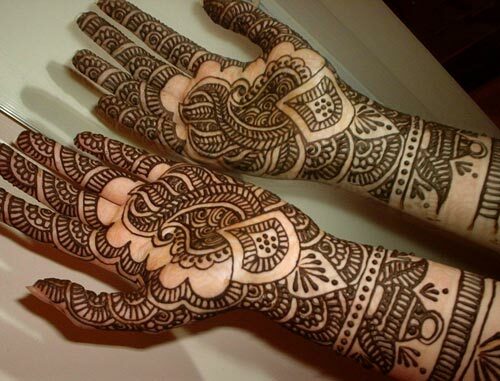 These patterns are applied on the hands of the bride from any length she like. Dulhan Henna Mehandi Designs for Hands are applied with utmost care and perfection to ensure that there is no mistake in the pattern. 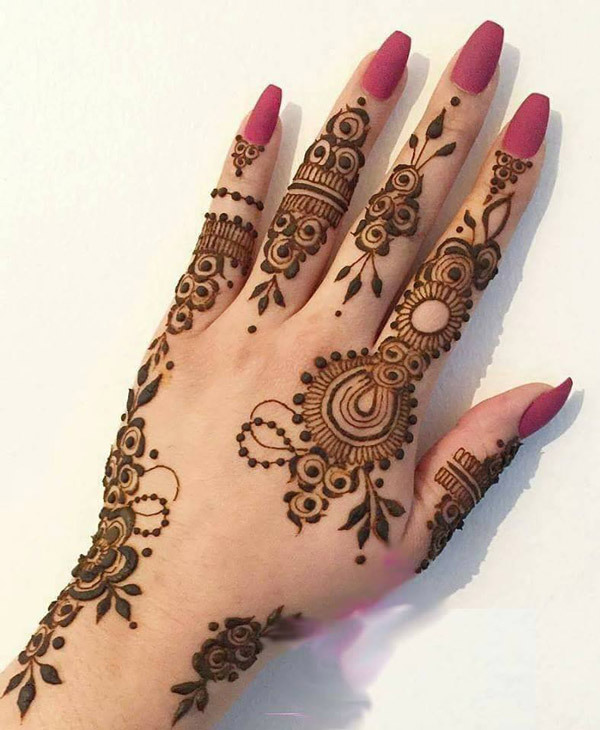 Mostly there are complicated flowers that are joined with perfect lines to make the mehndi style look eye-catching and splendid. To make the design even more gorgeous it is further beautified with glitter and stones. The embellishments used on the henna designs mostly match the color of the bridal dress. These mehndi patterns are so perfect that the groom and guests cannot take their eyes away from the hands of the bride. 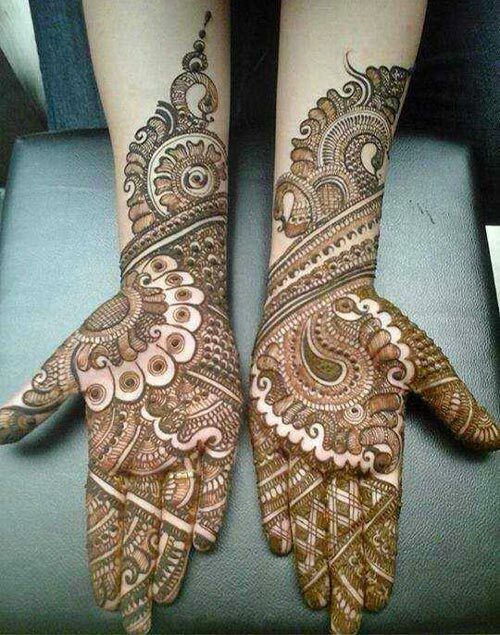 On the wedding, the mehndi is not only applied on the hands. 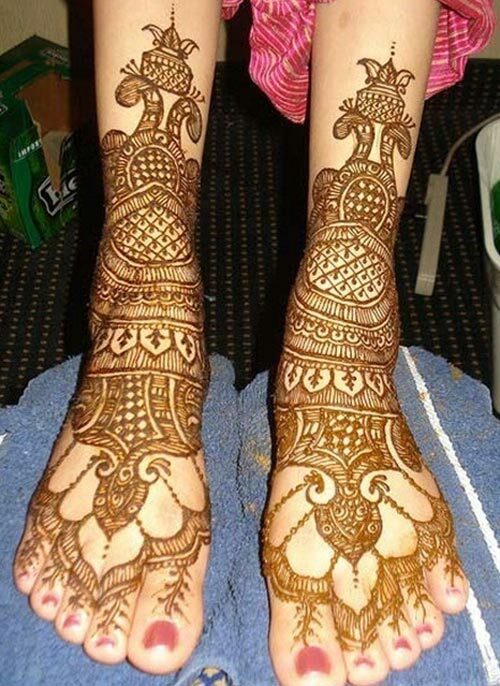 Girls prefer to get their legs and feet beautified with henna as well. 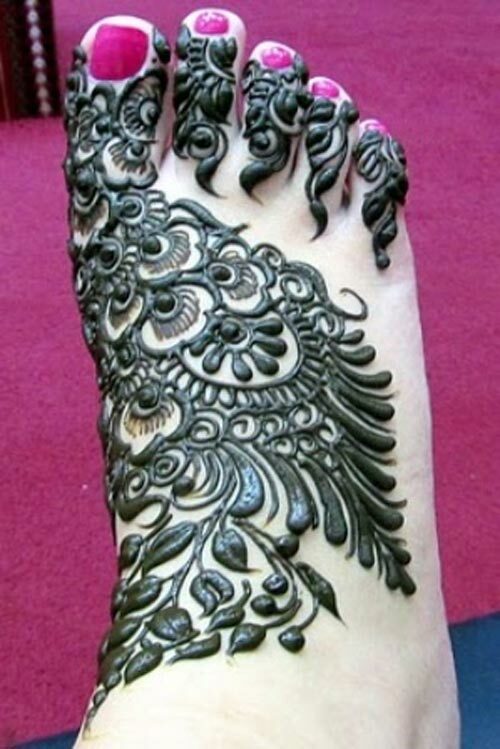 In Pakistan and India, the henna designs for feet and legs are quite simple. They mostly consist of simple flowers to enhance the beauty of the legs and feet. 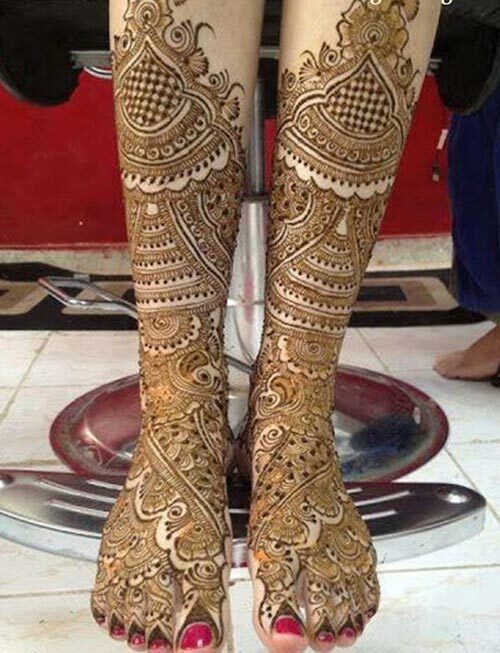 Many intricate and splendid designs are available to be applied on the legs and feet of the bride. The Dulhan mehndi henna designs for legs and feet are made with such perfection that her feet look amazing in her shoes and compliment her dress in the best way. 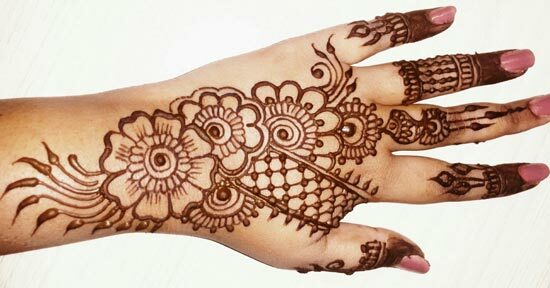 Many mehndi artists have launched special mehndi patterns for the brides that are applied with the cone. 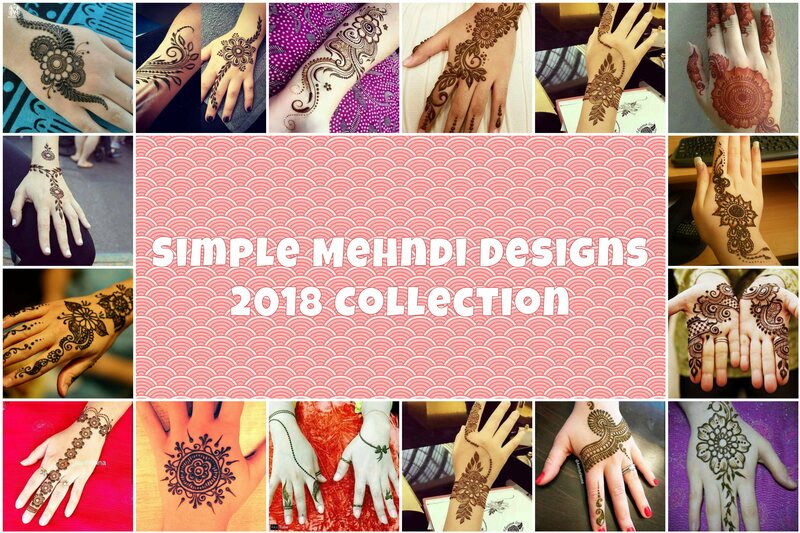 Now select the beautiful Dulhan Henna Design that suit your hands and feet the best and get it done for your wedding by a professional mehndi artist. 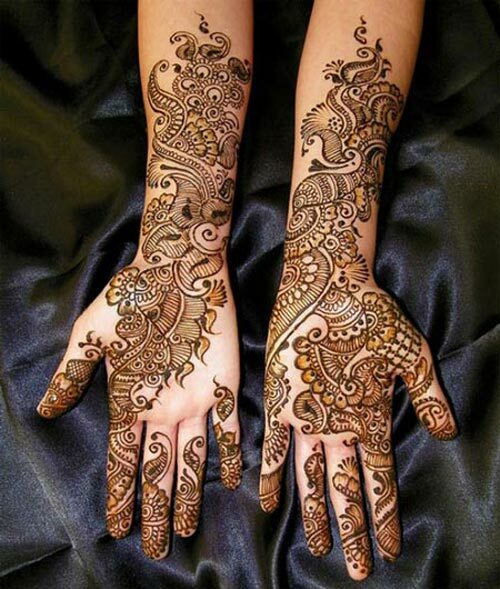 Get your hands decorated with henna as bride’s hands and feet should look perfect.